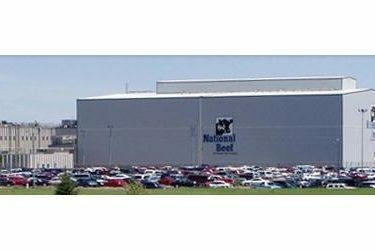 A deal has been reached in the lawsuit against National Beef by workers at its Liberal, Kansas, slaughterhouse. A joint filing Friday seeks court approval of the settlement affecting some 480 production employees who joined the class action litigation. National Beef has agreed to pay up to $350,000 to settle all claims without admitting any wrongdoing. Workers at the southwest Kansas plant are seeking unpaid wages and overtime. At issue is paying meat-processing workers based on what is known as gang time, which counts only the time the production line runs. Each worker’s settlement payment is based on a formula that factors in the number of weeks worked, among other things. The two named plaintiffs would receive $3,500 each. Their attorneys would get $100,320 in fees plus $46,000 in costs.